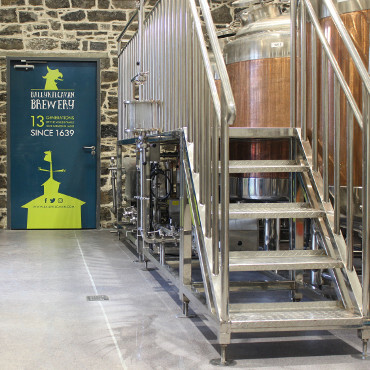 Come and visit the brewery! You'll walk around the 230 year old stone farmyard before coming into the brewery to taste our malted barley, see how we brew our beers and sample the final product. Dates and tickets are available here.